Alexander Heating and Air Conditioning provides same-day Residential and Commercial Plumbing and Electrical Repair, Service and New Installation for the Greater Raleigh Triangle including Cary, Apex, Holly Springs, Wake Forest, Durham, Fuquay-Varina and beyond. 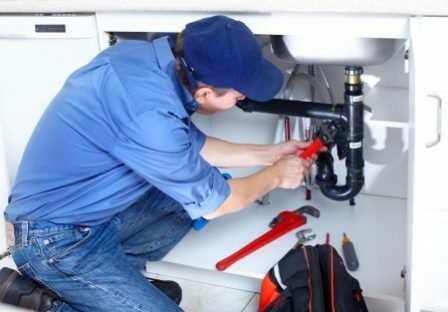 Licensed and insured, our plumbers are experienced to handle both residential and commercial plumbing working on anything from common household plumbing projects and emergencies to complete remodeling or new construction installations and retrofits. No plumbing job is too big or too small. Whether you have a new fan you would like installed or having problems with your breaker being tripped, we can help to solve your problem quickly. We provide both commercial and residential electrical service. Call us at (919) 886-7822 for immediate service.